The New Year is a time of reflection, resolutions, and new opportunities. In five years, Zab has grown to meet the needs of clients in a variety of industries across the nation and around the globe. We’ve met amazing entrepreneurs, mom-preneurs, and even kid-preneurs who took an idea and changed the world around them. You have inspired us and motivated us. We’ve enjoyed your friendships… heck, you have become like family. It’s bittersweet to share with you that Zab is undergoing new opportunities. 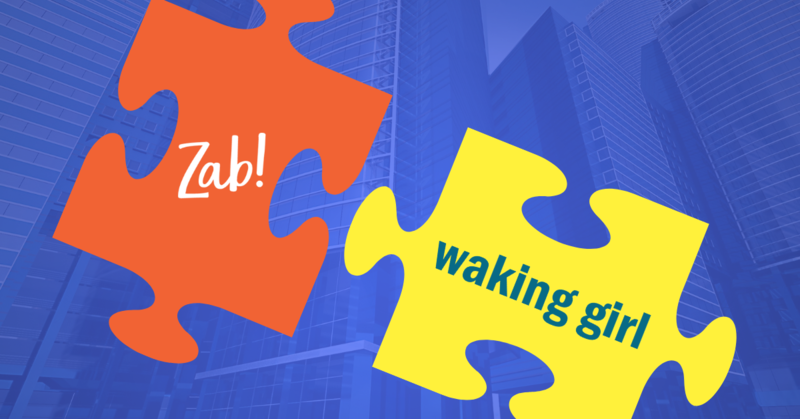 Zab has SOLD to Waking Girl, a parallel web design company with so much to offer you. Danielle, founder of Zab, LLC, was offered a position she couldn’t refuse by an existing client. She’ll be using all of her passions and talents as the Director of Creativity and Controller at Cantilever Distillery + Hotel in International Falls, MN. 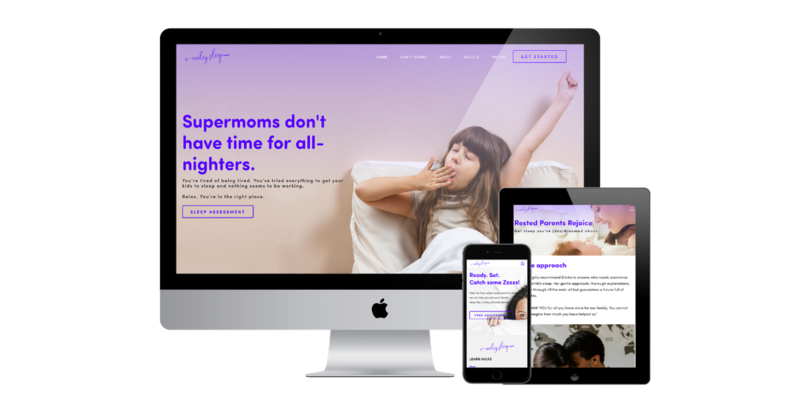 Waking Girl has been marketing and maintaining websites since 2003. They have developed systems to ensure that their clients remain on the cutting-edge of online marketing year after year. Based out of Boise, Idaho, they serve a large clientele nationwide. We’ve been working with Waking Girl for years on projects, consulting, sharing advice and web tricks. There have been a lot of tears. 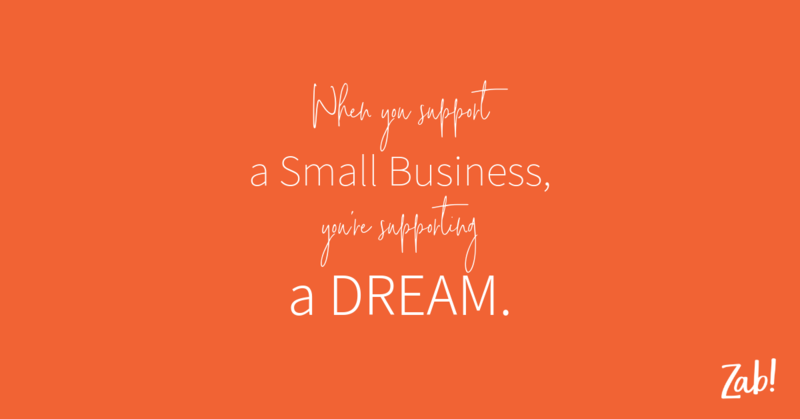 As you all know, a business becomes close to your heart - it’s my baby! Moving on from it is incredibly difficult, but I am excited about my future and YOURS! 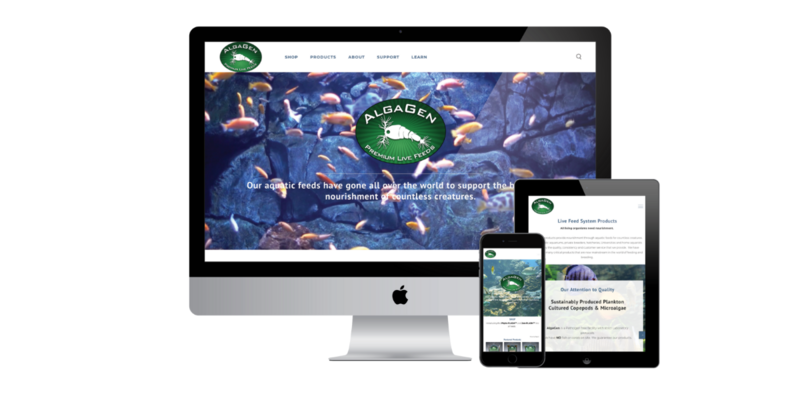 AlgaGen is a marine biotechnology company specializing in microalgae live feeding solutions for aquariums and corals. They are a leader in the production of microalgae and have provided algal cultures for numerous prestigious clients, including universities and large aquariums. Algagen's algae is used by the professionals in the biofuels, nutraceutical, cosmeceutical, biomedical, oceanographic, aquarium, and aquaculture industries. Zab recently launched their wholesale distribution website, but when they created this innovative feeding system for aquariums and they needed another website to represent and showcase their products. 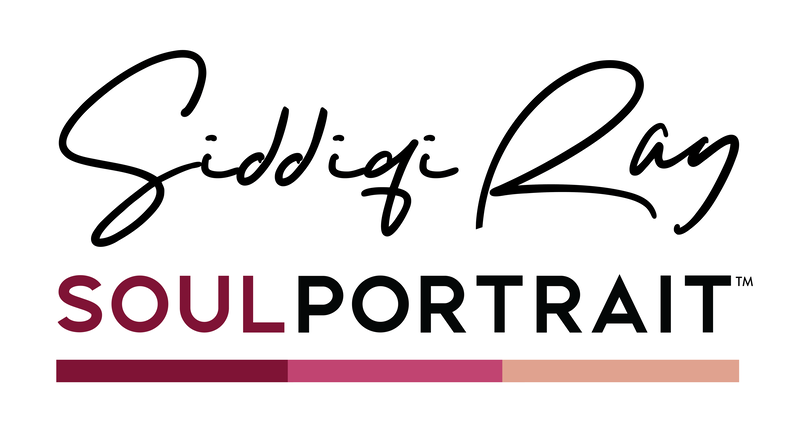 Check out the website and share your comments below! Ready to Zab your website? Let's connect.